Soul Bands | Book or Hire a Soul Band for your wedding, college event, private party or corporate event today! 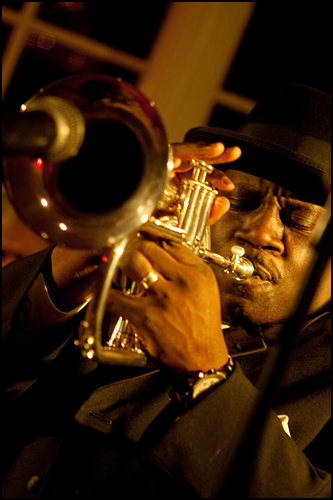 A great soul band will make your wedding reception or rehearsal dinner come alive. Soul bands (sometimes called dance bands or variety bands) perform the top dance hits that you and your party guests know and love. A truly versatile soul band plays this particular style of music and has the ability to mix in a little variety of material from pop, oldies, R&B, contemporary to current dance music hits if requested. Good dance music creates a potent sound and energy that ensures the musical success of your event. Your guests will be dancing and singing along to their favorite soul band music from start to finish. Prime Source Entertainment has plenty of professional soul bands throughout the U.S. available for you to book or hire for your private party, wedding reception or corporate event. Hiring the right soul band can be challenging, but not with Prime Source Entertainment Group! 1. Listen to audio and watch video of as many soul bands as you can. Prime Source Entertainment Group has hundreds of soul bands and the typical cover band has multiple audio and video samples available on our website. 2. Thoroughly read client feedback. Many of our entertainment buyers who have booked or hired a soul band with us have given us feedback about their experiences. 3. Book early. A great soul band might need to be booked 3 to 6 months in advance. Soulsations Prime Source Entertainment is an official booking agency of The SoulSations. Call today to book or hire the SoulSations, one of the best Motown, funk, and soul bands touring today. Based in Memphis, TN, they are perfect for your wedding or private party! Memphis Soul Revue Prime Source Entertainment is an official booking agency of Memphis Soul Revue based in Memphis, TN. Call today to book or hire the Memphis Soul Revue, one of the best Motown, funk, and soul bands touring for your next wedding, private party or corporate event!